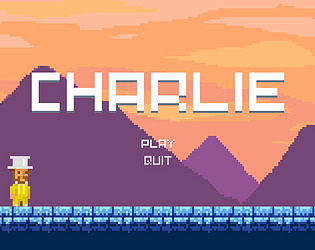 Charlie is a platformer where you can switch between states to complete the challenges. The aim was to create a hybrid of worlds that you switch between with the loose concept being to move between dreams and nightmares. Depending on which state you’re in, depends on how you move. I like the idea of two intertwined worlds, and the visuals are really nice. Cool top hat! Thanks! Tried your game and left you a comment! 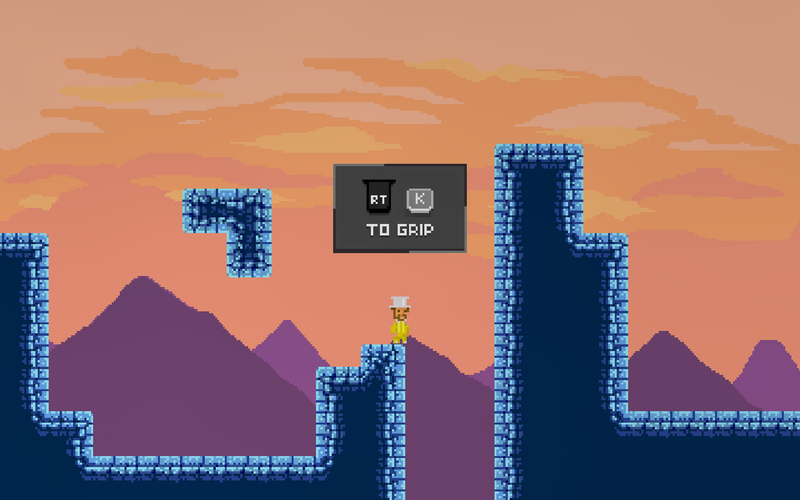 Was excited to give this game a try because it reminded me of my own entry, which is also a challenging/puzzle-y platformer. It was my first time making one of those, and I found out just how hard it is to get the controls right for this genre. Not to mention the physics! Anyway, I say all of that because this game has an interesting idea with the "shift perspective" mechanic. Made me think of a combo between Fez and Celeste. I really wanted to explore more of that, but kept wrestling with the controls and getting frustrated by the physics. If you work on polishing those elements, I think the potential in your core mechanic will really shine! It is super hard to get the physics right for sure. I think with a controller it's definitely a lot easier but the game takes some getting used to! Thanks for the feedback! Thanks, really appreciate the feedback! Which holes were you falling into? Really nice , Enjoyed playing the game!! 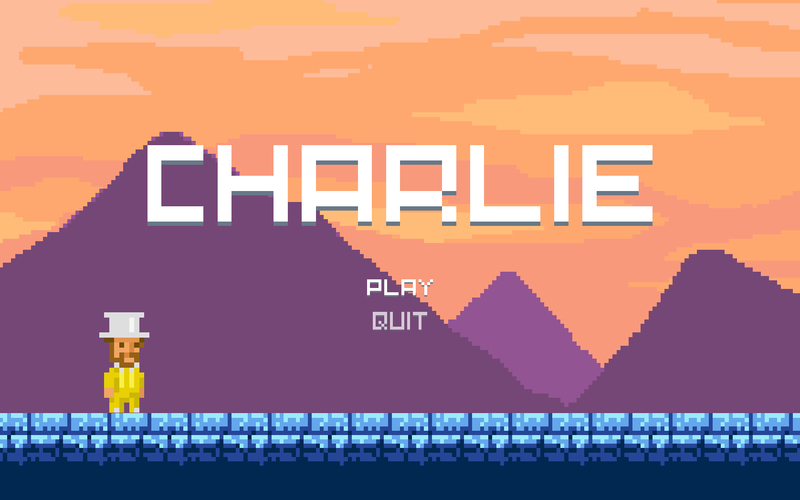 Feel free to check our game too!!! Thank you! I'll definitely give your game a go!